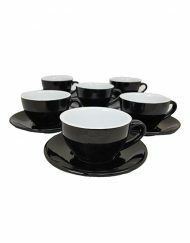 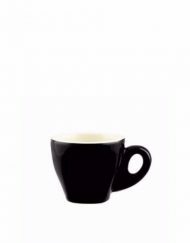 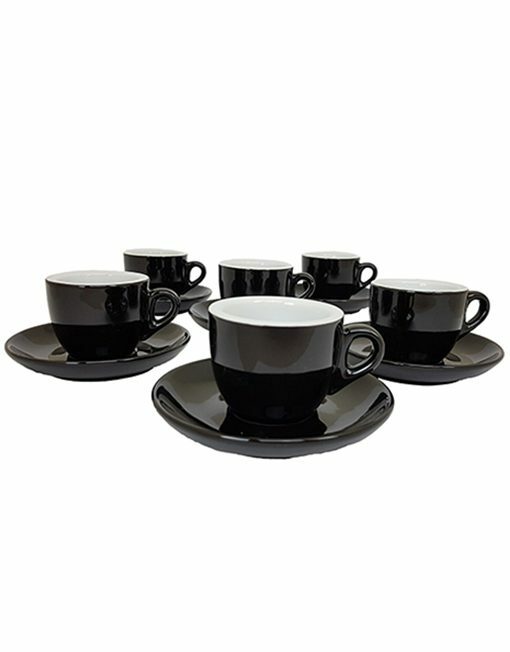 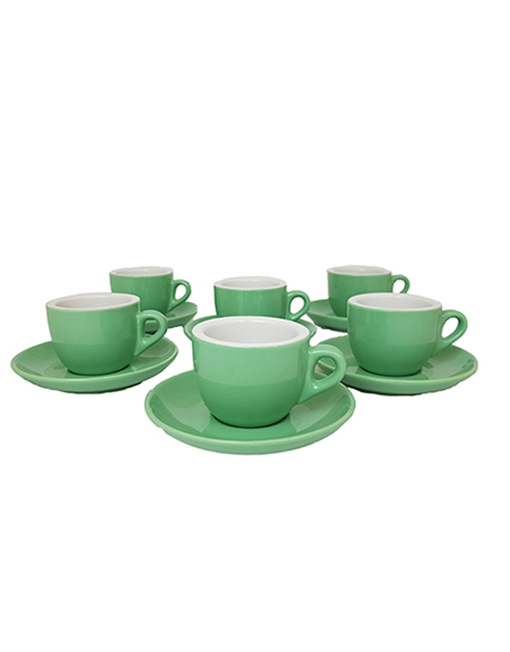 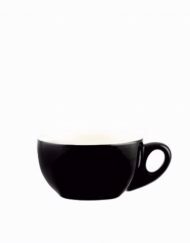 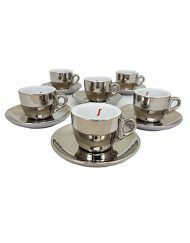 Set of 6 sets espresso cups with saucers. 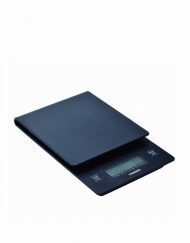 SKU: 12132. 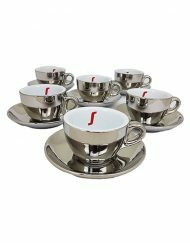 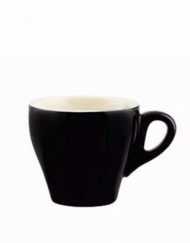 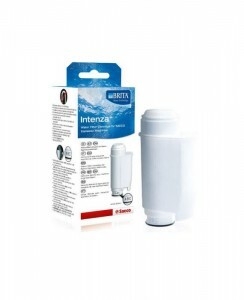 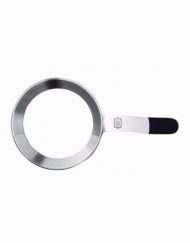 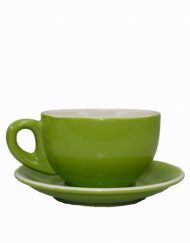 Categories: Coffee Accessories, Coffee Cups.